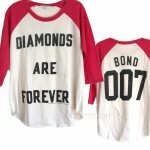 Junk Food Classic Film Collection 007 Bond Diamonds are Forever Vintage color Block Heather R.. 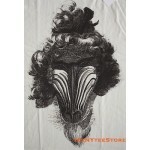 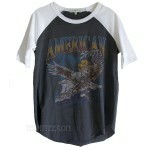 Junk Food Original design Collection American Spirit Eagle Road Trip Raglan T-shirt Bran..
Mario Guay BABOON CHARLOTTE Brand: 2K SALE $29 (Retail $36) Color: Natural Size: S,.. 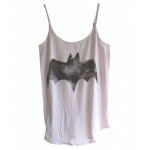 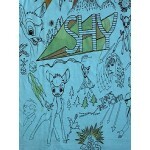 Junk Food Classic Comic collection Batman Malibu Skinny Strap Tank Brand: JUNK FOO.. 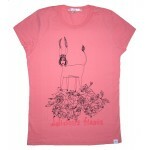 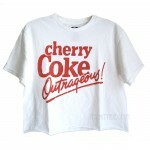 Junk Food SODA Collection CHerry Coke Crop t-shirt Brand: JUNK FOOD Our Price $30 (Reta.. 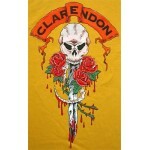 Brand: Clarendon FINAL SALE $19 (Retail $55, our price was $42 and NOW SALE) Color: Light .. 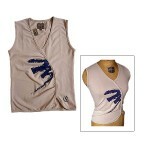 Brand: Clarendon FINAL SALE $19 (Retail $48, our price was $42 and NOW SALE) Color: Gold .. 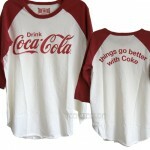 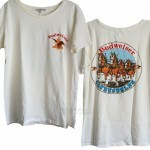 Junk Food SODA collection Brand: Junk Food Our Price: $52 (Retal $65) Color: Wh.. 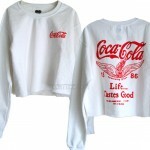 Junk Food Soda Collection Coca Cola Classic Destroyed Vintage Finish 3/4 sleeve color Block R..
Coca Cola Logo Short Sleeve Contrast Ringer T-shirt Brand: JUNK FOOD SALE $25 (Retail $44).. 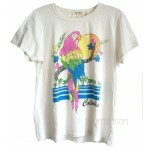 Junk Food Originals Resort Collection Colombia Parrot Classic Fits Crew Tri-blend Destroyed F.. 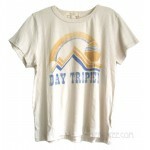 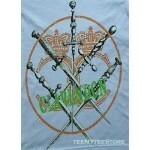 Junk Food Originals Collection Day Tripper Classic Fits Crew Tri-blend Destroyed Finish T-shi.. 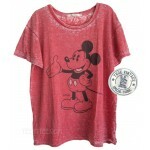 Delicious Fiesta by MISATO, Los Angeles CA Brand: 2K by Gingham SALE $29 (Retail $39) ..
Desert Dream Ex- Boyfriend t-shirt Brand: JUNK FOOD SALE $32 (Retail $49) Color: Tusk / ..
Disney Classic Mickey Burn Out Ex- Boyfriend t-shirt 2018 Brand: JUNK FOOD Our Price $32 (R..